Sander Hoogendoorn often call himself as an independent dad, consultant, software craftsman, architect. Furthermore, he is a programmer, coach, personal mentor, speaker, writer and traveler. 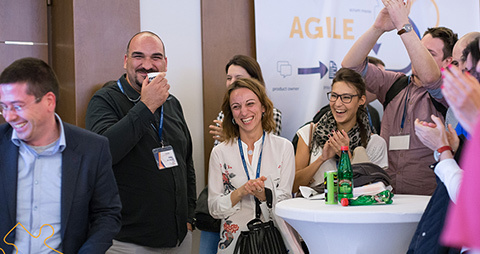 Sander is an Agile, Scrum and Kanban professional expert, specialized in agile requirements, continuous delivery, design patterns and software estimation. When it comes to programming his expertise fields are UML, software architecture, microservices same as code writing. He leads organizations and teams through the changes, giving them coaching to optimize their processes, practices, architecture, code and tests. 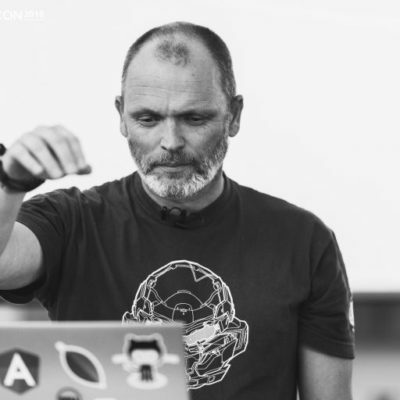 Sander is the author of many practical guides, one of the bestselling is Microservices, wrote books on UML and two on agile software development. He is a freelance consultant and he has recently took on a new role as Chief Architect at Quby in Amsterdam. Beside books and guides he also published hundreds of articles in international magazines such as Agile Record, InfoQ, OBJECTSpectrum, International Developer Magazine, DevX, Software Release Magazine, etc. On the same topics Sander runs seminars and workshops on microservices, continuous delivery, UML, design patterns. Same as Agile in the Netherlands, Belgium and in Italy. Sander is well-known as an inspiring speaker at international events and conferences, as a someone who held many trainings, courses and lecturers, at enterprise or university level. His personal and professional characteristics are enthusiasm and motivational capabilities, innovative skills, deep knowledge of the field. Also quick adaptation, broad vision, and collaborative skills. 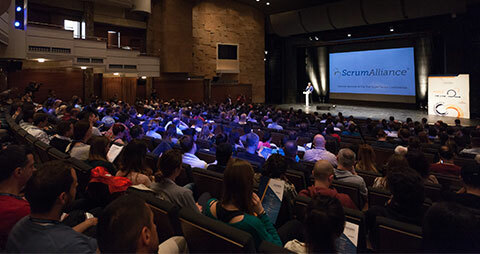 With his open personality and out-of-the-box thinking skills he is eager to try new approaches, tools and techniques, driving to successful changes. The world is changing fast. More precisely, the world is changing at increasing speed. This means things that were not possibly five years ago come into reach. Incumbent organizations need to adopt fast to keep up with new competitors that use new technologies easier, faster and better than they do. As a result, every aspect of software changes towards smaller. Even smaller teams or even micro-teams, less management, flatter organizations, even shorter cycles and smaller components. During this energizing and high-paced talk Sander discusses the Cynefin model, shows why software development goes so terribly wrong, how to move beyond Scrum and enterprise Agile, why self-organization is not as easy as it looks like, why continuous delivery leads to not doing projects or estimates anymore and why microservices are hard, but essential as underlying foundation. 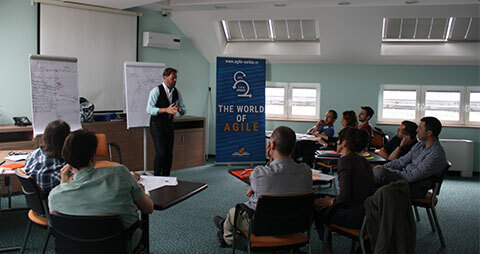 This topic focus more on organizations in process of becoming Agile and why this is necessary for them. It is beneficial for software and IT architects, developers and software designers, information modelers, testers, business and information analysts and all interested parties in changing of software development. 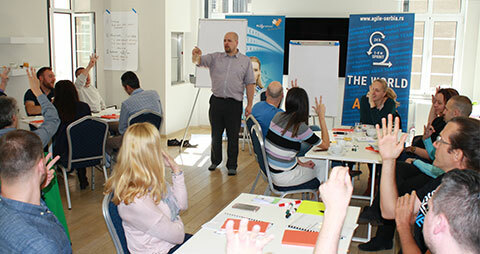 Sander is an enthusiastic speaker, has very interactive and inspiring coaching style. In the same style he will share lots of real-life examples and introduce you with his topic. Join us and enjoy in his performance at EPIC stage.